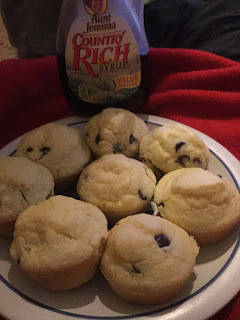 Sometimes we get bored from pancakes so I came up with a fun and delicious alternative...pancakes muffins. It was a hit and we try to have these about once a week. Preheat the oven to 350 degrees. 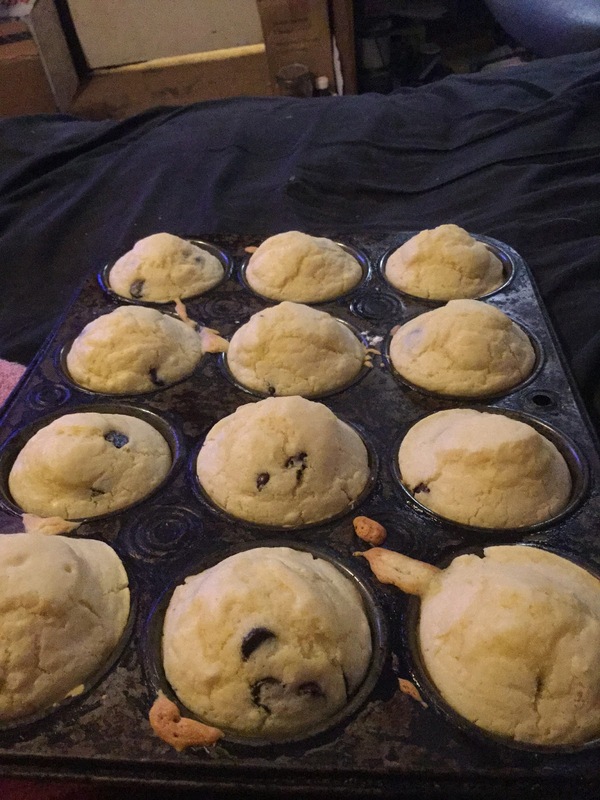 Spray a muffin tin with non-stick cooking spray. In a large bowl, mix together the milk, butter and eggs. Then when it is well mixed, stir in the remaining ingredients. Pour the batter into the muffin tins. Fill each tin to about 3/4 full. Cook for 17 minutes. Allow to cool and then remove and put them on a plate. You can eat them like they are or drizzle some syrup over them as you eat them. You can freeze any leftovers you may have. They freeze well. Serve these with some bacon and coffee and you have a great start to a day! First wash the peppers and then put on a pair of gloves. Jalapeno juice burns and don't make the mistake of wiping your eyes if you have touched a pepper. Now cut of the stem end of the pepper. 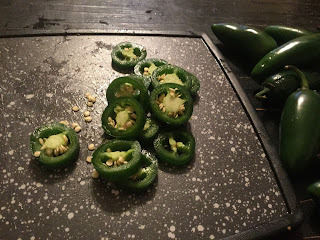 If you are cutting the peppers lengthwise, just cut into two large pieces or if you are cutting into thin slices, cut off the other end too, and slice into small slices. 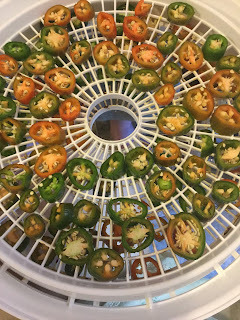 Now place them on a dehydrator tray. 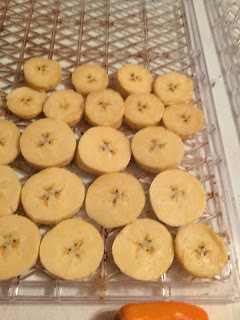 Turn on the dehydrator to 135 degrees and dehydrate for about 10 hours. Store the dried peppers in a sealed mason jar. I have kept them for up to a year with no problems. To use, soak the dried peppers in hot water until they are soft (about 10 minutes). 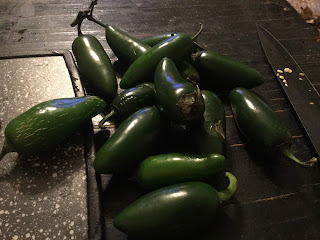 Then you can use them as you would a fresh pepper. I also dehydrate Banana Peppers & Bell Peppers. 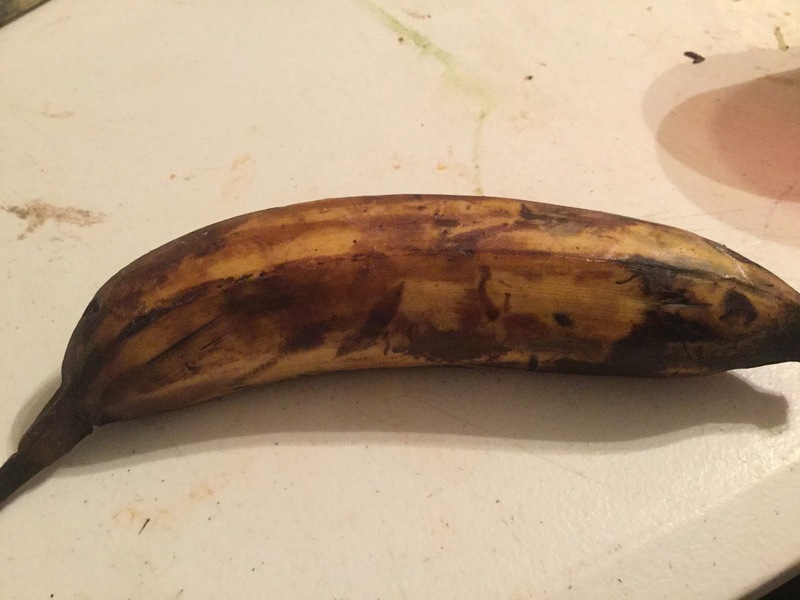 Plantains look really similar to a banana but when ripe, a plantain looks like a blackened banana that is wider. Plantains are usually eaten as a staple item (like we use a potato in America) instead of a snack or breakfast food. They have less sugar content than bananas too and are rarely eaten raw or by themselves. To dehydrate the plantains, first remove the peel. 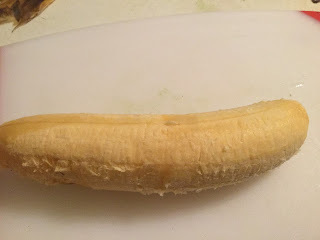 Then slice the plantain to about 1/4" pieces. Place the slices onto your dehydrator trays. Dehydrate at 135 degrees for about 6 hours. 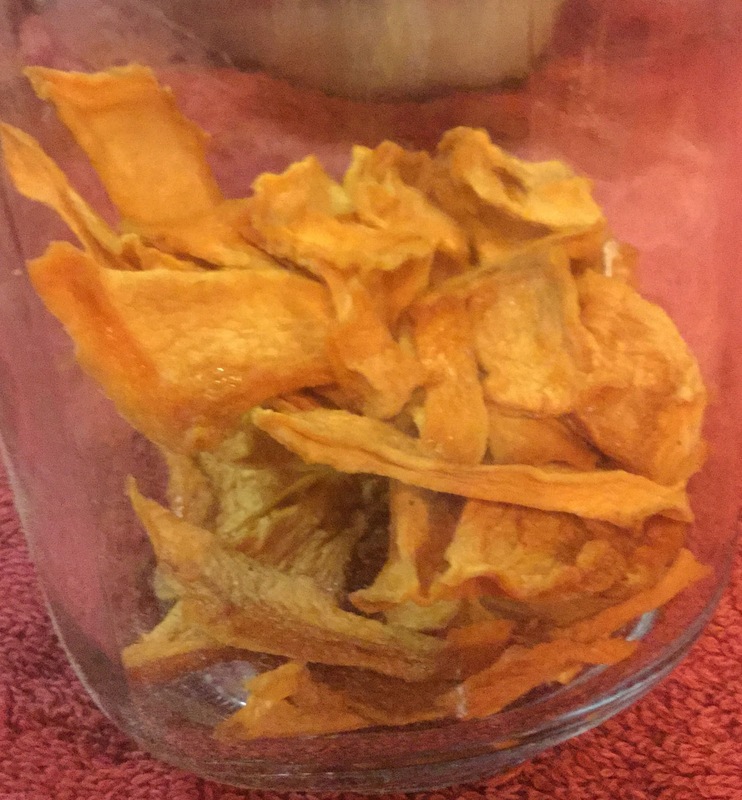 One way to use the dehydrated plantains is for long term preserving until you are ready to use them. Packed into a mason jar, they are good for years. When I am ready to use them, I just throw some in my trail mix for some extra carbs and flavor or you can rehydrate them by soaking them in hot water for 15 minutes. Once they are rehydrated, just use them as you would a fresh plantain. 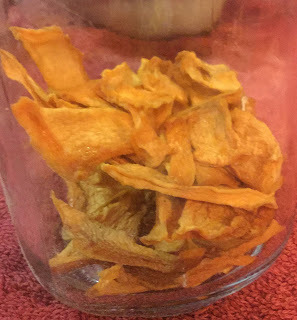 One of my favorite ways to use them is to rehydrate them and then fry them in coconut oil with a bit of salt and they are so delicious. Dried, they make a great go-to snack! Finally, you can grind up the dried plantains and make them into a flour and use it to replace 1/4 of the flour in baked goods. I love dehydrating fresh tomatoes and make sun dried tomatoes. Sometimes after drying them, I will make tomato powder. 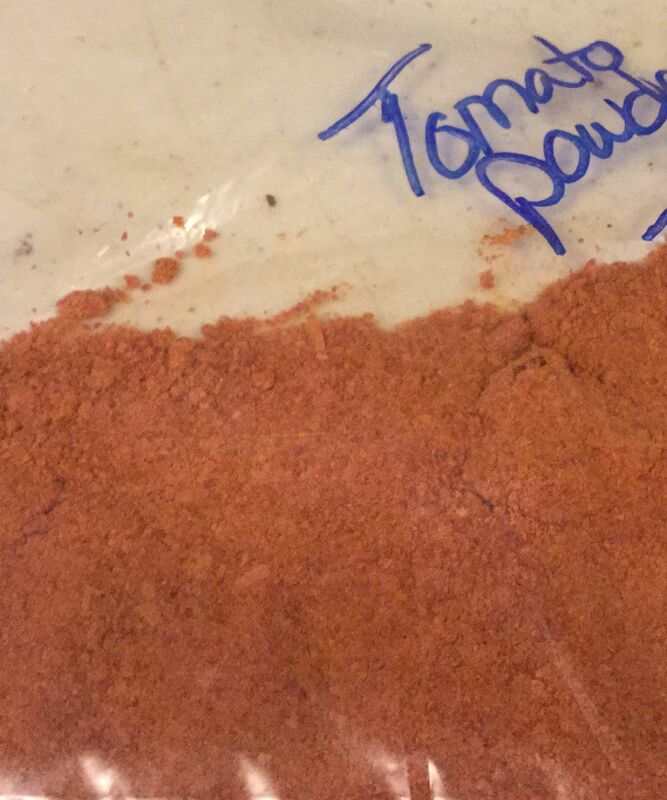 To me, tomato powder should be in EVERY kitchen. It is so versatile, storage-effecient, and super delicious. It is so easy to use and there are so many ways it can be used. Yes, you can purchase tomato powder (and pay a fortune) or make your own and you can know that it will be made from pure 100% tomatoes with no additives or preservatives. To make tomato powder, you first have to dehydrate the tomatoes. I won't go into the details of how to do that but this link will show you how to dehydrate the tomatoes. 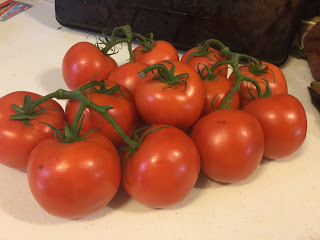 Once the tomatoes are completely dried, just toss them into a blender or we use a single serve blender (like you would use to make smoothies) and grind the tomatoes until they turn into a fine powder. Just store it in a mason jar out of direct sunlight. I know the one I have pictured shows it in a baggie but every time I took a photo of it in the mason jar, it looks so pale and I wanted to show you how vibrant the powder truly was. Tomato powder can be used in the powder form to thicken soups, sprinkle on salads or hamburgers. To make homemade tomato sauce with tomato powder, use 2/3 cups of tomato powder and 2 cups of water and it will make the same amount as a 15 oz. can you would purchase from the store. To make tomato paste, use 6 T. of tomato powder and 1/2 cup of water to equal a 6 oz. can of tomato paste. If you want to make tomato juice, use 1 c. of tomato powder and 8 c. of water and it will equal a 64 oz. bottle of tomato juice. I recently found some Royal Cantaloupe on sale super cheap so bought some for us to eat right now and bought a few to dehydrate for us to enjoy the rest of the winter. 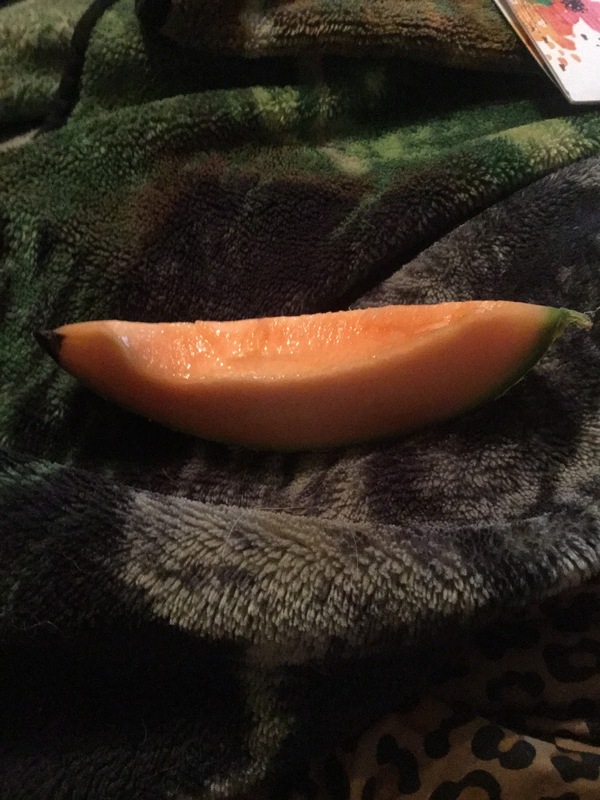 Cantaloupe is high in fiber, potassium, Vitamin C, Vitamin A, choline, and beta-carotene. Dried fruit is so yummy. It's a great snack whenever you are hungry and goes perfectly in so many things. Such as granola, cereal, and breakfast bars. 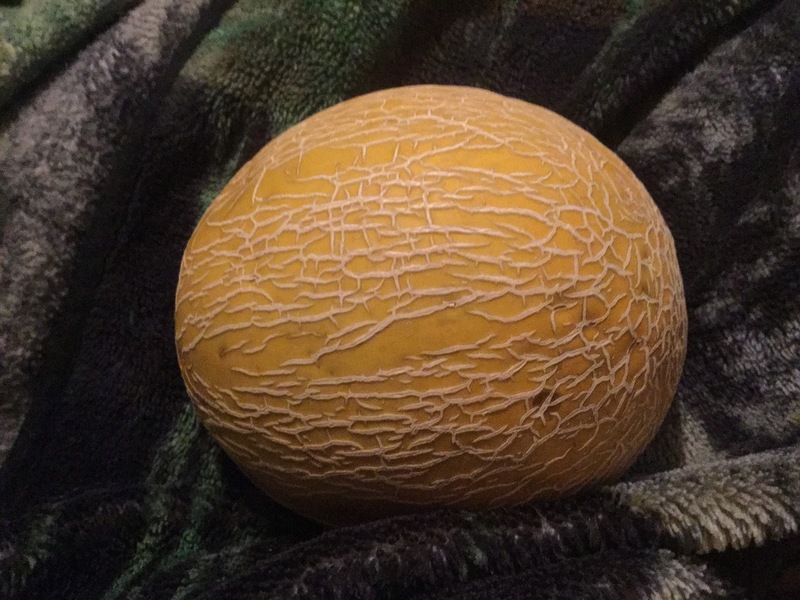 Dried cantaloupe is so naturally sweet and the cantaloupe taste is so amplified that you almost can't stop eating it. To dehydrate cantaloupe, just cut the cantaloupe in half and then scoop out the seeds. 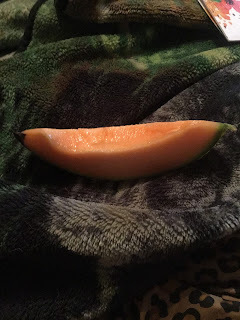 Then cut the cantaloupe into manageable sized pieces. 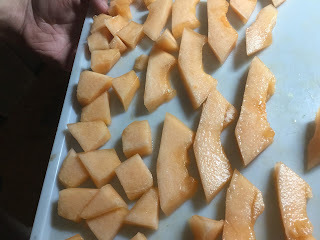 Now cut up the cantaloupe up into slices or chunks or a combination of both and then place on your dehydrator trays. 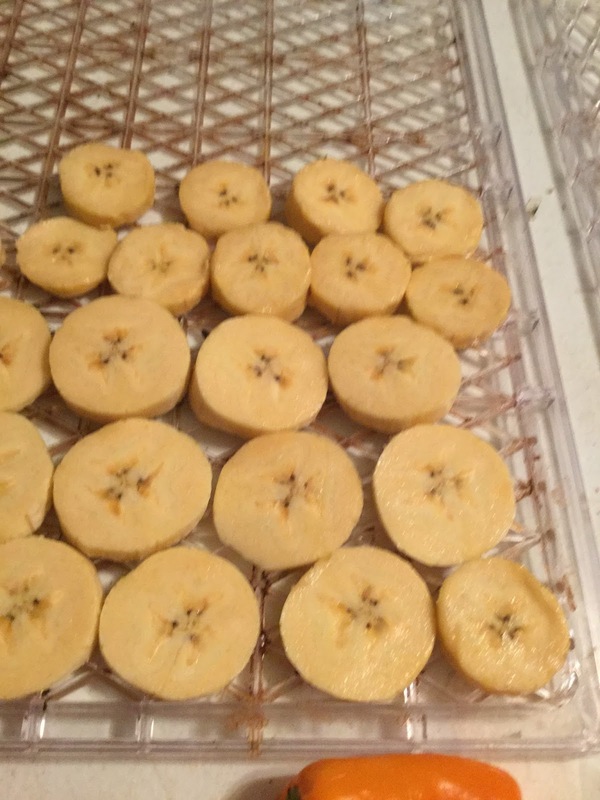 Now just dehydrate them at 135 degrees for about 15 hours. They take so long because they have so much moisture in them. They are done when they feel "leathery". Store in a canning jar and enjoy! I also like to dehydrate Mango, Watermelon and Pears. 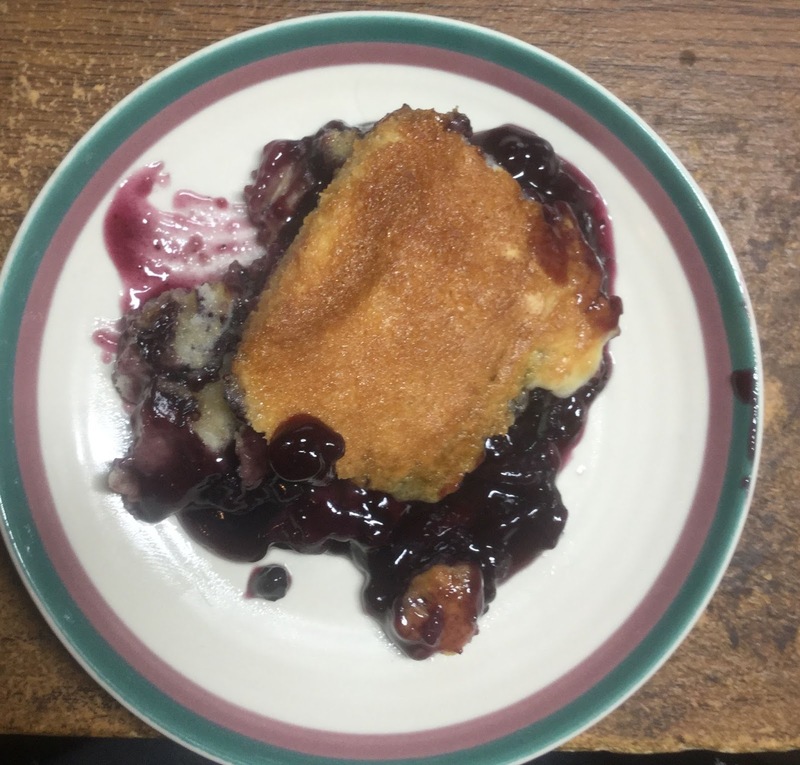 This is an easy fruit cobbler recipe that I have used for years. This time I used Blueberry Pie filling but I have also made this with fresh peaches, home canned apple pie filling and fresh blackberries...it turns out great every time! Preheat your oven to 350 degrees. 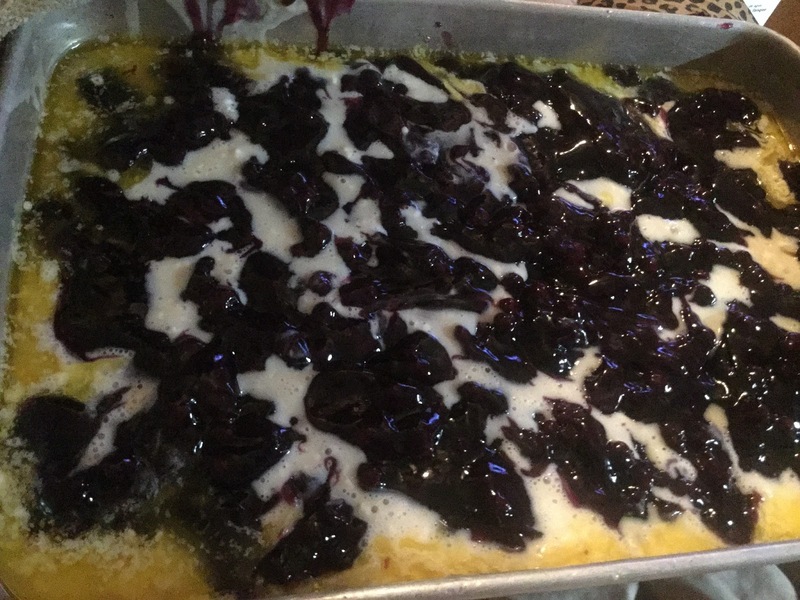 Place the butter in a 9"x13" cake pan and place in the preheated oven for 5 minutes to melt the butter. Remove and make sure the butter coats the bottom and sides of the pan. Mix all other ingredients (except the fruit) in a bowl and stir well. 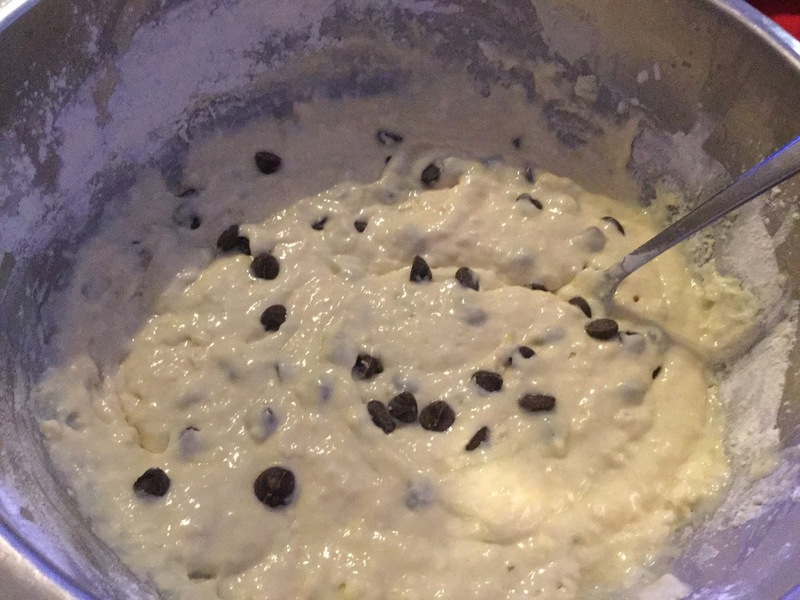 Pour the mixture into the cake pan and then pour the fruit on top of the batter. There is no need to stir. 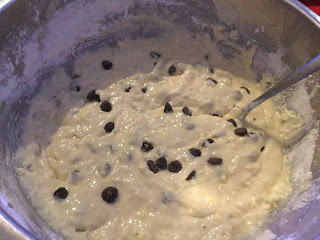 Batter will rise up and it will turn out perfectly. Trust me! Bake for 45 minutes. 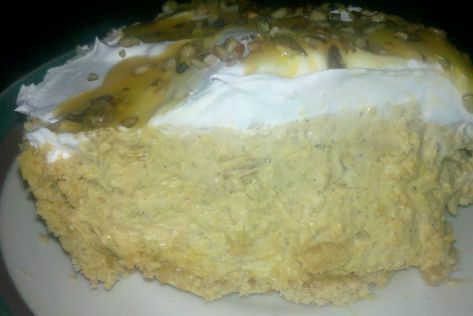 It is delicious served warm with ice cream or eat it by itself. It is DELICIOUS!!! 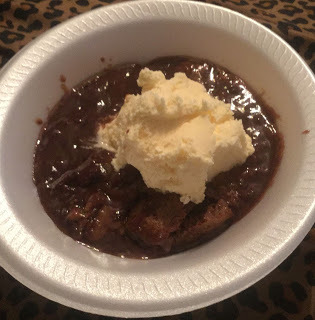 I also make an amazing Chocolate Cobbler that you should check out. Our family loves this pie. I try to make it when we are having special company over for dinner or on Thanksgiving but my family would love to have this at least once a week. It is a perfect pumpkin pie but elevated to a whole new level. It looks lovely and tastes delicious! 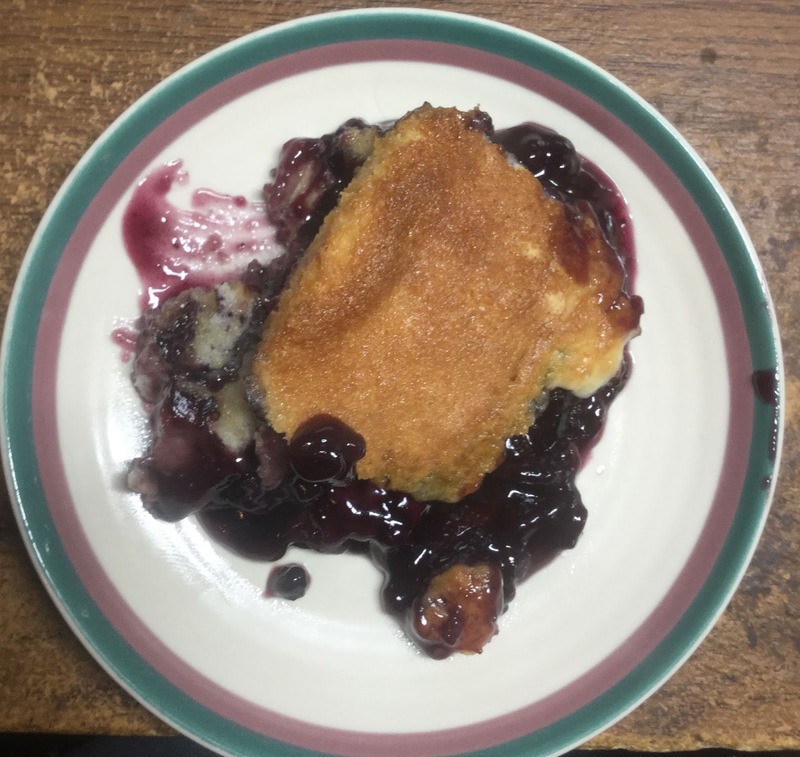 For this recipe, you can use a regular pie crust or a graham cracker crust. We have tried it with both and both ways are incredible and we can't decide which crust we like better! 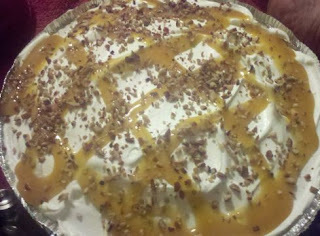 Pour 1/4 c. of caramel into the bottom of the pie crust and then set the pie crust aside. In a mixing bowl, beat together the pudding, milk, pumpkin and spices. Whisk until blended. Stir in 1 1/2 c. of Cool Whip. Now pour entire mixture into the pie crust. Place in refrigerator for 1 hour. Remove and top with 1/2 c. of Cool Whip and 2 T. of caramel and then sprinkle with nuts. 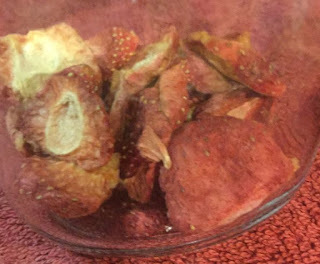 Strawberries are so sweet and delicious but they are not always readily available so that is why I love to dehydrate them so I can enjoy them all year long. 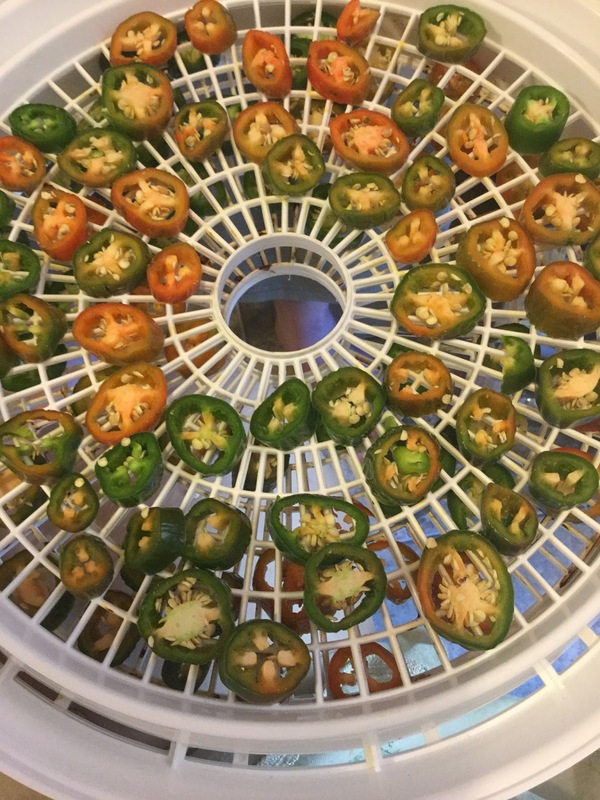 Dehydrating them does not reduce their vitamin content and drying them properly makes them last up to a few years on your shelf (if stored properly). And dehydrated strawberries take up way less space than canning them does. To dehydrate strawberries, wash and hull the strawberries. Then slice them from top to bottom. Now just arrange the berries on your dehydrator trays and dehydrate them for about 8 hours at 135 degrees. When they are done, they are pliable and leathery. When they are completely dried, just remove them and store in a mason jar. Dehydrated strawberries are great in granola, trail mix, on cereal, or even as a healthy snack. You can rehydrate them by soaking in water for about 30 minutes and then you can use them in smoothies or sauces. I also like to dehydrate apples with cinnamon and to dehydrate kiwis.